Vendetta Online, World of Goo are Now Available for Sale at Ubuntu Software Center! Ubuntu Software Center is definitely coming alive. 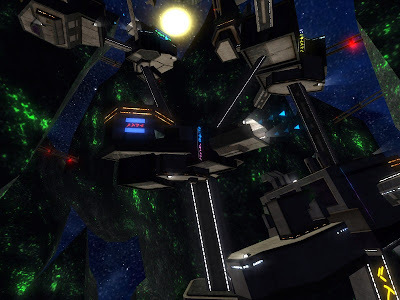 The latest entrants in the 'for purchase' section of Ubuntu Software Center include the incredibly good puzzle game called World of Goo and Vendetta Online, a 3D space combat MMORPG. World of Goo is a wonderfully crafted puzzle game by 2D Boy, an independent game developer consisting of Kyle Gabler and Ron Carmel, both former EA employees. Watch this beautiful World of Goo video trailer(love its sound score!). World of Goo costs US$19.95 apiece. 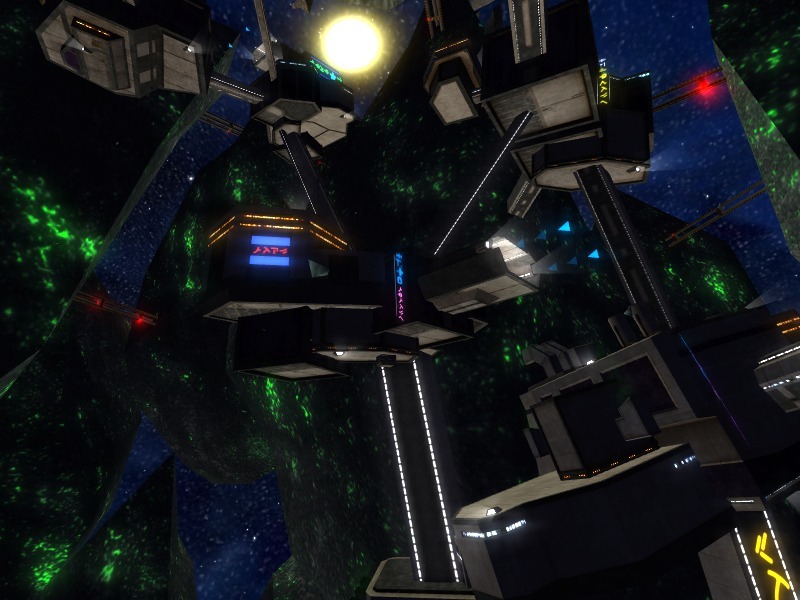 There is a demo version of the game available for free to download and install. More info here. 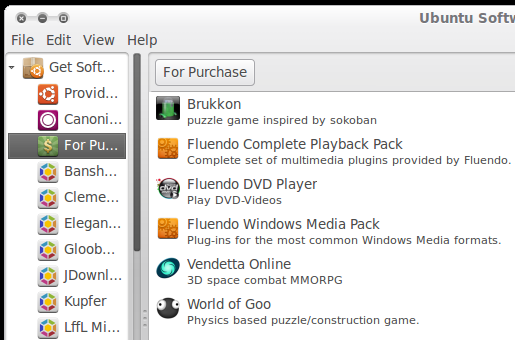 Though Vendetta Online is available in the paid software section of Ubuntu Software Center, no price is listed yet. You can always download the demo version of the game from here.